إذا كنت تبحث عن فندق بموقع جيد في دوندين، فقد وجدت ضالتك في On Top Backpackers . يمكن من هنا للضيوف الاستمتاع بسهولة الوصول إلى كل ما تقدمه هذه المدينة النابضة بالحياة. يشكل هذا الفندق ملاذاَ مريحاً للاسترخاء ويمنح زواره فرصة للاستجمام والتجدد، وهو يقع على بعد خطوات من المعالم السياحية الكثيرة للمدينة كمثل: ميترو ستما, فورتون, هويستي سنما. إن الخدمات التي يقدمها On Top Backpackers تضمن للنزلاء إقامة مريحة. يقدم هذا الفندق العديد من الخدمات الكفيلة بإرضاء أكثر الضيوف تطلباً. يمكن للنزلاء الاختيار من ضمن مجموعة من الغرف المصممة بعناية لتعكس جواً من الراحة، والتي يتجاوز عددها 23. كما أن مجموعة الخدمات الواسعة الموجودة في الفندق لضمان راحتك تترك لك الكثير من الخيارات لقضاء وقتك أثناء فترة إقامتك. إن On Top Backpackers هو خيارك لخدمة الفنادق الراقية في دوندين. يُسمح بإقامة النزلاء الذين تتراوح أعمارهم بين 12 و18 عامًا إذا كانوا برفقة شخص بالغ. يحظر إقامة النزلاء الذين تقل أعمارهم عن 18 عام/أعوام في غرف المهاجع. Very clean and tidy. Very nice to have hair dryer provided in bathroom free of charge. Very convenient to have USB charging ports in rooms. But just the kitchen is closed for cleaning between 10:00 and 13:00 is a bit inconvenient for preparing lunch. Highly recommended! Within walking distance to local attractions. Parking available beside the building. Reception is at the bar next door. Right in the middle of the city centre. Friendly staff. Toilet is clean. No need to wait for toilet or shower. Bunkbed is nice and tidy. Kitchen is spacious. All utensils provided. The lounge is comfortable. No Free WIFI. Highly recommend for backpacker or single traveler without a vehicle. Good location and service, free breakfast, 24 hours hot water shower, everything is good except for your late check in fee. You haven’t been noticed that you have to pay extra $20 for late check in until you phoned them you’ll be late because of the bus regular timetable. Place is above a pool hall. Doesn't get too noisy. Dunedin is small so location is fine - just outside of city center - a 2 minute walk. Staff is good. Rooms are decent - stayed in 6 person dorm with decent room. Bathrooms for everyone are in main area but never too crazy busy. Kitchen is nice and big with outdoor seating area. Wifi off/on. Storage for luggage. Discount on beer down in pool hall. Cleaning 10am -2pm which is always a pain since you can't use bathroom and people in/out of your room. But overall, good place. Booked a room with double bed was by far the most comfy bed of my whole trip! Good kitchen and decent deck area to chill. Not much life and soul to the place, bathroom was not so clean. On the downside, the only hostel which made me put down a key card deposit. Power sockets seemed to have a timer to save electricity which was a bit random, as was the radio in the bathroom blasting out tunes into the wee small hours! 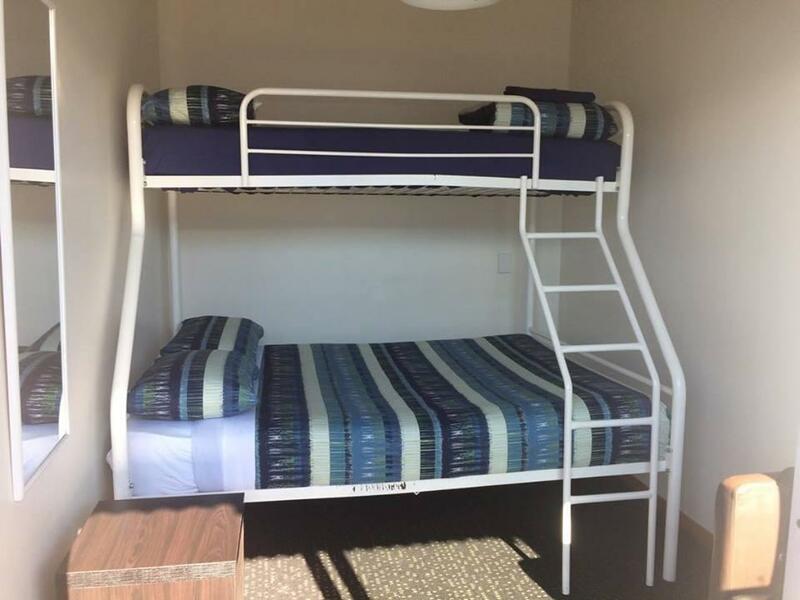 this is my second time to visit Dunedin, and I choose to stay at On Top Backpackers again, reasonable price and includes continental breakfast. Good vibes, not too busy in the kitchen and bathroom. Good place. Very fast wifi. Big bathrooms and kitchen. Clean. I booked the female room. But one night, a male seems drunk , he got into the female room at midnight. We were so scared and still counldn't figure out how did he get in the room. 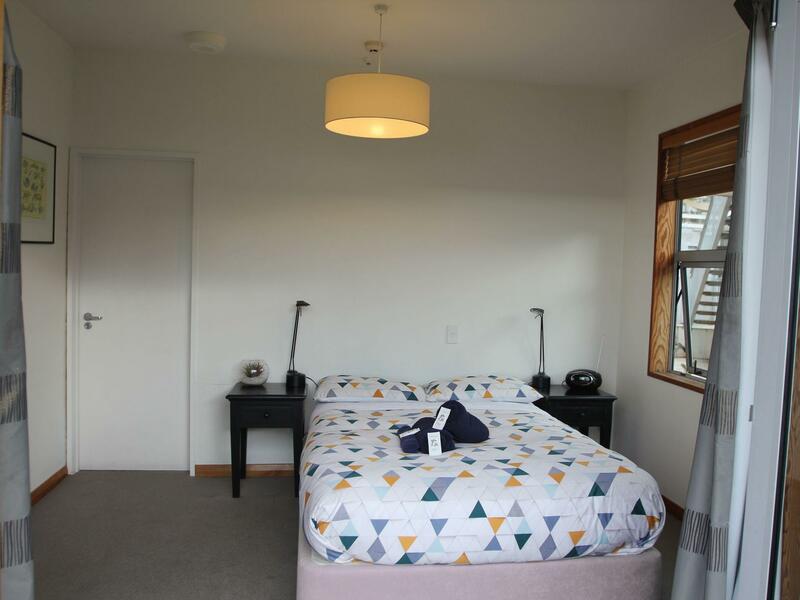 This is prime location and within walking distance to the Otago Museum and other fun areas. Staff was nice and friendly as well. Place was clean. Wifi is 500Mb/dollar so could be better, but hey it's good enough. Good Points: -Reasonable price -Decent location -Free basic breakfast -Clean Bad Points: -Window was up at very high level - like a prison cell. -Electricity supply to rooms was on a timer - you had to keep pressing a button every hour or so to reactivate it - terrible for charging devices. -Heating was via noisy bathroom type fan heater, also on a timer that turns it off after an hour. Would be terrible for Dunedin winters. -Toasters in kitchen were broken - you had to hold the lever down the whole time for bread to toast. HI Michael, thank you for taking the time to review our wonderful hostel. Your positive feedback about location, cleanliness and affordability are appreciated as this is very important when providing accommodation for backpackers on a budget! We apologise you had an inconvenient time making your complimentary breakfast, you just needed to report the broken toaster to reception as staff were unaware of this being an issue as only guests use these appliances. We have spare toasters when incidents like this occur. The rooms have sockets and USB points. The sockets are on timers due to safety and energy saving purposes. The USB points however are 24/7 charge. Due to the design of the building, the windows have to be up high to gain natural sun light into each room. If they were placed lower, they would be looking into the room in front. It offers great privacy in the rooms and if you have trouble opening and closing them you just have to let our friendly staff know and we can assist. I was here for two nights. The room is comfy and clean. The kitchen is organized and it is just in the same room as the common area, thus you can cook while watching tv. They have a luggage storage area sonyou can leave your luggage after check out and just roam around the city. 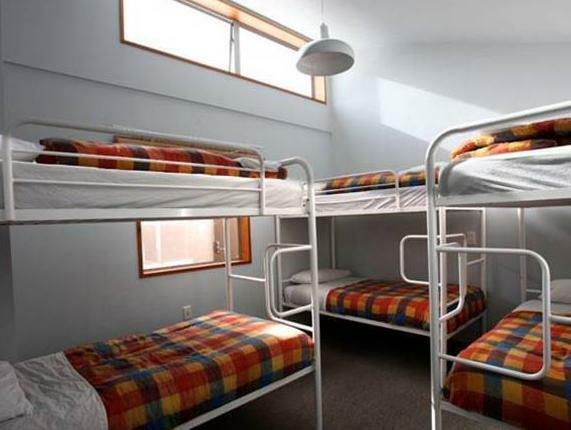 The common room and free breakfast are as good as others in New Zealand. The rooms could have been a bit cleaner but were fine for the purpose. Overall it's a good hostel in a nice part of Dunedin. The bathrooms could have been cleaner. Also going downstairs to the reception/bar did get a bit annoying. The common room/kitchen is the best part of the hostel. Very comfortable with plenty of space to cook, relax, and meet other travelers. spent 2 nights. as i booked only the first night through agoda, i extended for another night by paying cash at the receptionist. the girl informed me that the room which i was staying would be full for the next day and i had to check out as she would move me into another room. after packing and was ready to check out on the second day, a guy at the reception informed me that i did not have to check out. he even told me that the girl should have just move other patrons out of the room since some was only on a 1 night stay. my coach departing from dunedin was at 7.30am on the third day. i paid a deposit of $20 for the key, i asked another guy in charge of the reception what was the operating hours of the reception since i would be checking out earlier than their operating hours. he answered 24/7. needless to say, when i wanted to check out and get the $20 refund the next day at 7am, the door to the reception was locked and nobody was in. the bed would shake relentlessly at the slightest movement. tough time to sleep unless you are really really tired.